“Bagani” star Aiko Melendez revealed her fan-girl side upon seeing George Clooney in person. 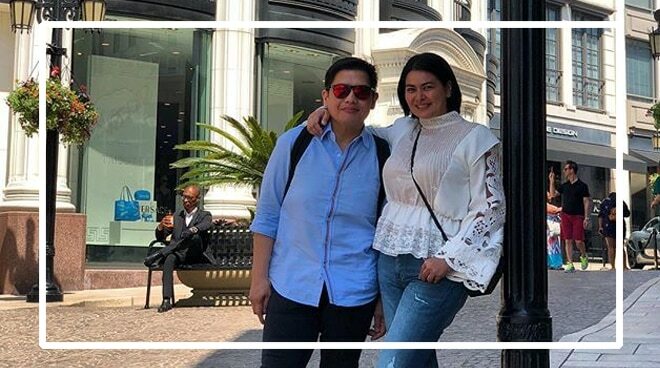 In her latest Instagram post, Aiko shared her kilig moment seeing the actor and other Hollywood stars walk the red carpet at the Dolby Theater. The actress is currently on vacation in California with boyfriend Subic Mayor Jay Konghun. George, who received the American Film Institute's lofty Life Achievement Award last Thursday, was with wife Amal. “Guess who we just saw. And I have such a supportive boyfriend that he was literally screaming George Clooney’s name just for me to be noticed. Wohoooo!” Aiko said in her video’s caption. She also shared a video of their sighting of supermodel Cindy Crawford. In her Instagram stories, Aiko shared more clips of their time on the Walk of Fame in Hollywood.